Introducing the Alumahanger that solves the problem of how to hang things from your beautiful aluminum patio covers. We offer hanging solutions for all areas of your aluminum patio cover. There are solid hangers, lattice 3x8 hangers and even 2x6 hangers. 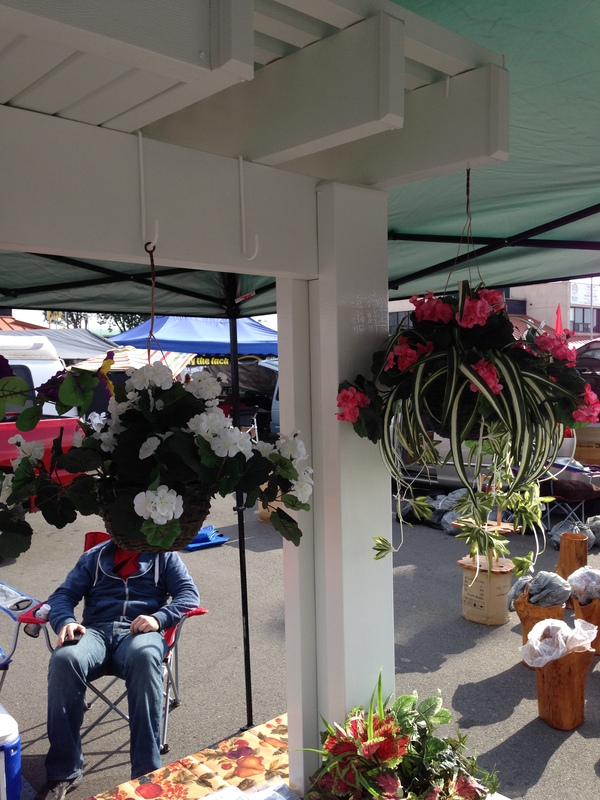 Now you can hang plants, wind chimes, lights or anything else you can think of without damaging your patio. For too long people with aluminum patios had to use screws or rope to hang plants. Not anymore, the Alumahanger gives you a fast and easy way to decorate you patio! Alumahangers go up in seconds and with minimal effort!